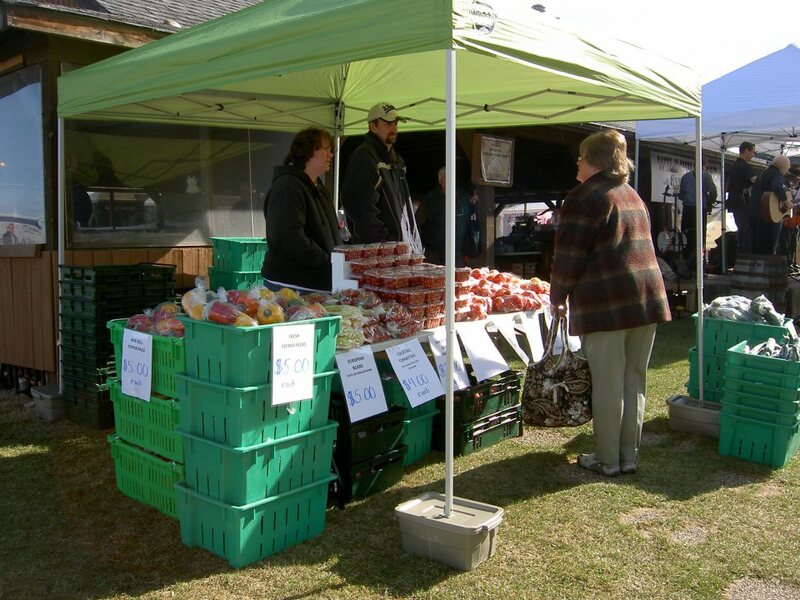 There's a new market in town (well... close to town)! 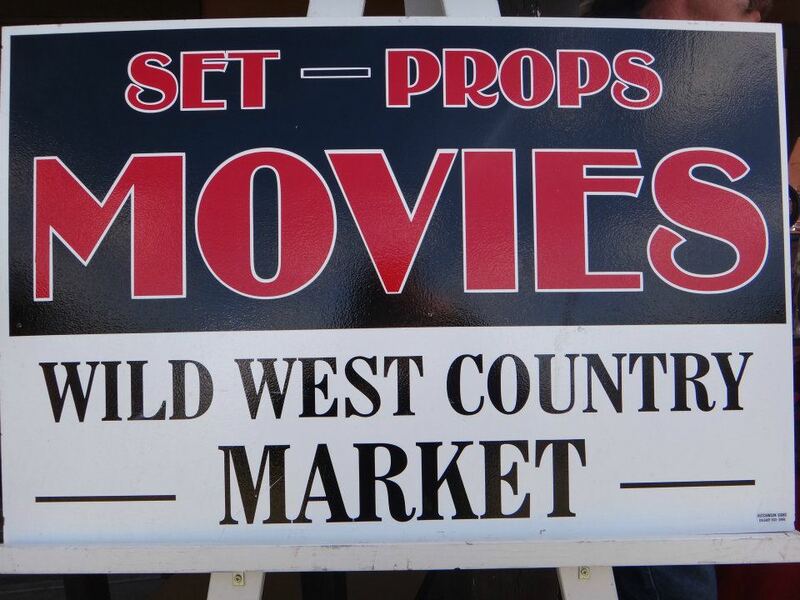 Right across from Calaway Park, the Calgary West Country Market is NOW open. It's certainly worth the drive! There's nothing better than seeing local crafts, artists, talent and food! But it's more than just a Market! It's a step back in time with a Wild West experience. 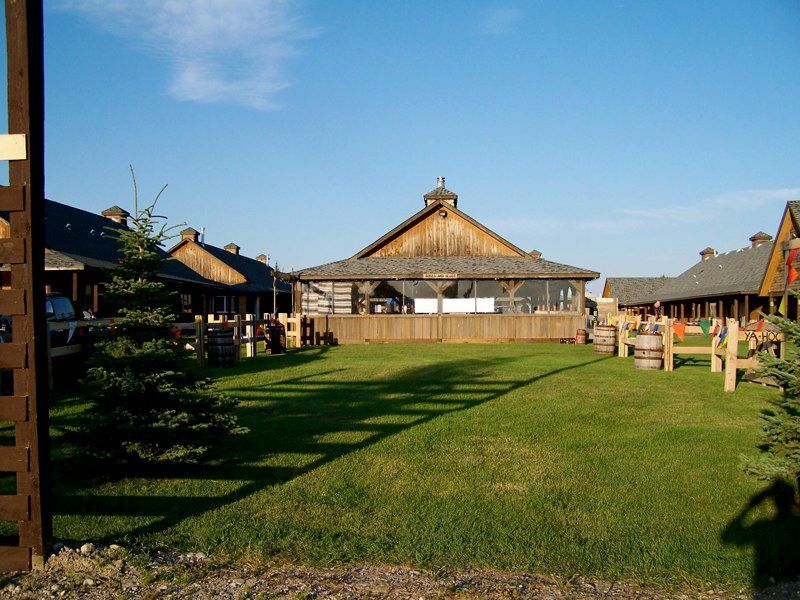 You'll be welcomed with riders on horseback! And select weeks will have gun fights, carriage rides and other entertainment with a wild west flavour. Plus on select weekends they will provide musical entertainment on the stage as you come in. Not only that, but you'll see movie props and have a chance to explore sets from movies that have been filmed in and around Calgary! You can even purchase a piece of cinematic history! The day we went out, it was a BLAST! We had a cupcake from Smarty Cakes and only to learn that she even makes Gluten Free Cupcakes! I know a lot of people will be thrilled with that. You can see her full collection here. Even the Tooth Fairy showed up to see what the market had to offer. Outside we "horsed around", and eventually went back inside to shop for the worlds best pretzle from The Black Forest Bakery. 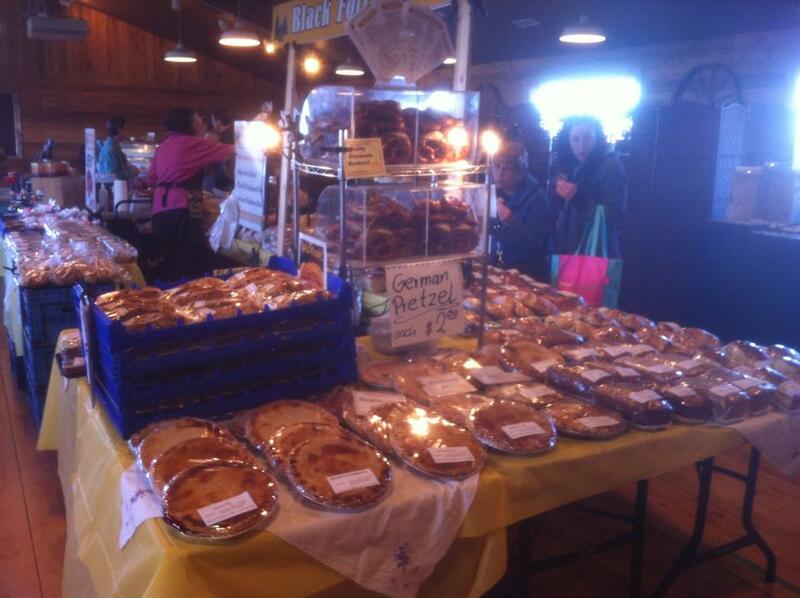 The Black Forest Bakery is in Olds and you can find out more from their Facebook page here. From there I needed something sparkly... and I found it from Crystal Creations by Christine! 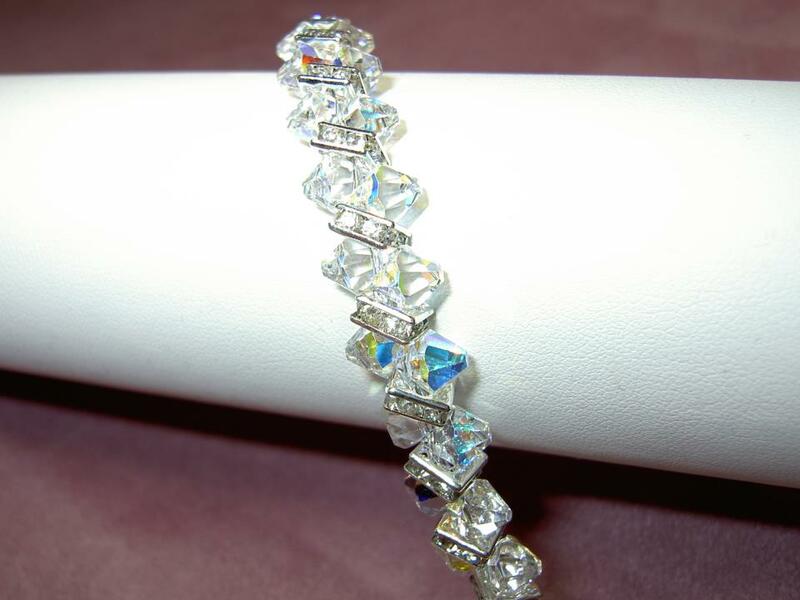 Crystal Creations by Christine also has beautiful bracelets that give back. In the Spring of 2011, Christine wanted to give back to the community and began making a difference in Cancer patients lives one bracelet at a time by creating the Colors of Cancer bracelets. 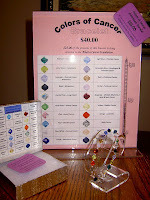 The awareness bracelets are made with 20 Swarovski Crystals and each represents a different type of cancer. She sells the bracelets for $40.00 and donates $25.00 directly to the Alberta Cancer Foundation from the sale of each bracelet. Since May 2, 2011 Christine has sold 124 bracelets and donated over $3,000.00 to Cancer research and treatment in our local hospitals. All of Crystal Creation designs can be found at Calgary West Country Market on Saturday's. You can also see the collection on her Facebook page here. 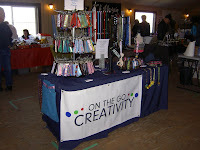 Next time I go back, I'm picking up a Wristlet from On The Go Creativity. What's that you ask? Something every busy mom NEEDS! If you're like me and just can't seem to find your keys in your purse, or you just need an extra hand, a Wristlet is a cool wrist band that you attach your keys to. What I usually do is clip my keys to my pant loop. Well, that proved to be the wrong thing to do... I lost my car key in the process and couldn't get home. So On The Go Creativity, I'll be back to the Calgary West Country Market for my Wristlet!! You can also visit On The Go Creativity on Facebook here. They also offer belts, dog door bells, soother straps and dog accessories. And last, but not least, we made a stop for some fresh LOCAL veggies! Thank you! It made our salsa the best it's been yet! I LOVE local produce! And these are just a few of the AMAZING vendors at Calgary West Country Market. Find out for yourself! Every Saturday from 8:30am to 1pm. Take Hwy 1 West. They're right across from Calaway Park. Here's a map. 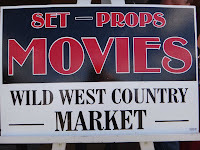 The Calgary West Country Market is full of Great Ideas and Amazing People!